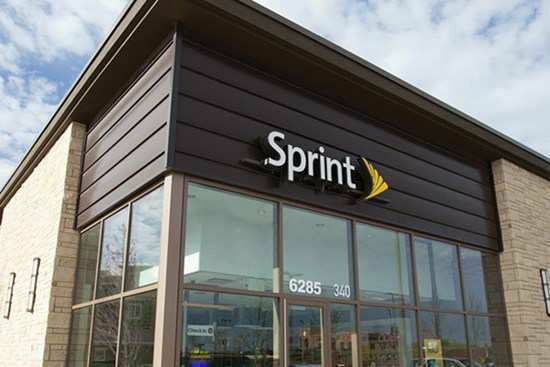 Maycom Communications is a Sprint Authorized Retailer committed to providing Sprint shoppers superior customer service. Our extensive retail business was founded on the back of our business-to-business sales organization. Since 1997 we have assisted hundreds of organizations with their communications needs. We fulfill orders directly from inventory, so we extend the same corporate and government discounts to both equipment and service. Our team of dedicated professionals are at your disposal to assist in training and implementation on an ongoing basis. We look forward to the opportunity to streamline your communication needs and save you money. Maycom Communications has both mall kiosks and traditional stores. Our stores are conveniently located to make doing business with us easy, and each location has a dedicated team ready to provide you with top-notch customer service. In 1997, Maycom Communications pioneered their first independently owned wireless communications store in Florida, providing a strong backbone for a robust and growing business solutions sales organization. We consistently scored among the top performing dealers throughout the early years of the business and began broadening our retail footprint in east central Florida. More recent acquisitions have expanded our footprint to be one of the most dominant retailers in the states of Florida, North Carolina and South Carolina.